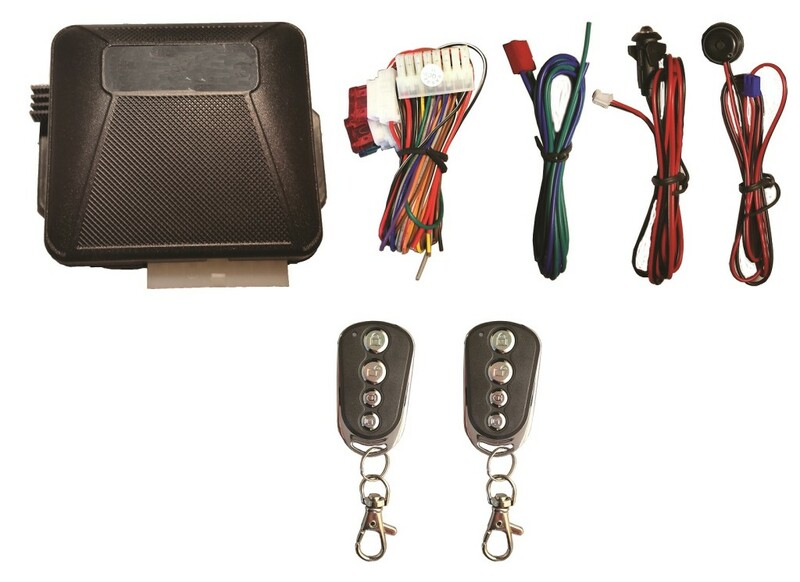 View Cart "99920 12 CHANNEL KEYLESS ENTRY" was successfully added to your cart. SKU: 95121. 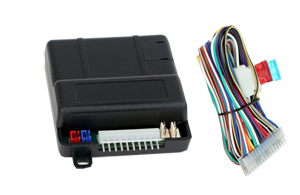 Category: Keyless Entry’s / Alarm / Remote Start. 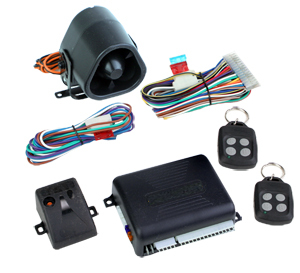 Our standard three channel keyless entry is an economical remote entry module. Great for operating power door locks or 2 door shaved door handle kits. The system Comes with (2) powerful 4-button remote transmitters that can send a signal from as far away as 100 feet. 2nd Channel Output for (Trunk Release). Parking Light Flashing (Relay on Board).